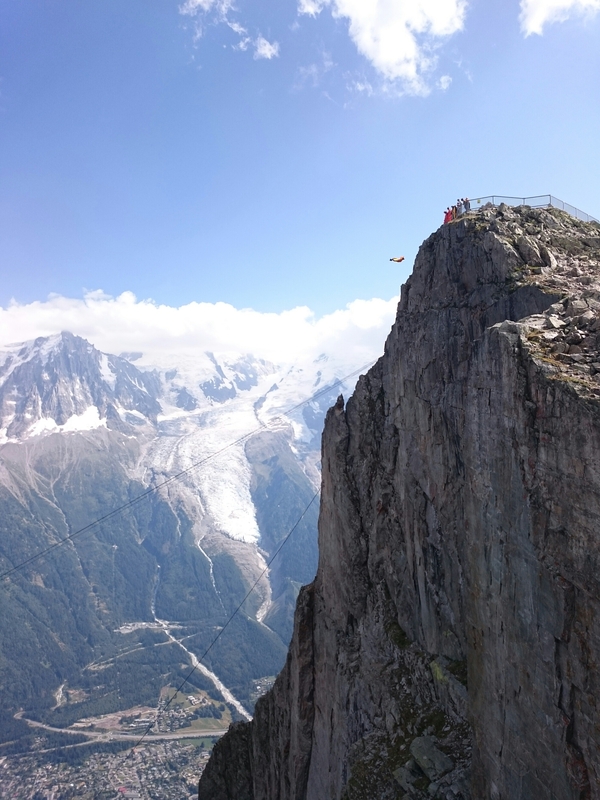 A beautiful day walking up Mt Brevent in the Alps, followed by the spectaclr of wtching wing suiters leap off the summit on by one, then later as a group, with Mt Blanc in the background. 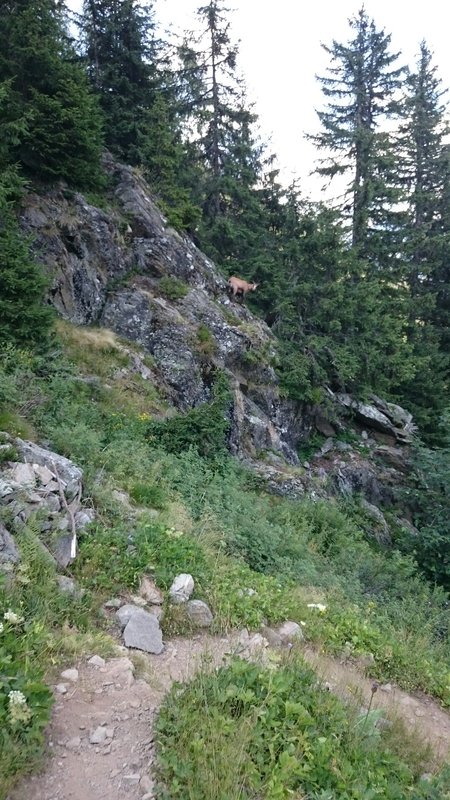 This was followed by a run back down to Chamonix seeing marmots and ibex further down. I returned to the chalet with a bloody knee and palm – a sign I’d pushed myself just hard enough on day one back in Chamonix!